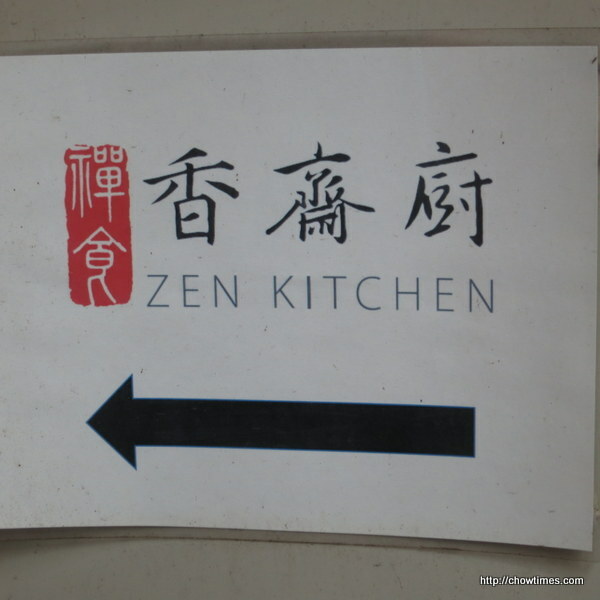 Emily H organised a lunch with several of the participants of the Multicultural Community Kitchens at the Zen Kitchen in the International Buddhist Temple on Steveston Highway. 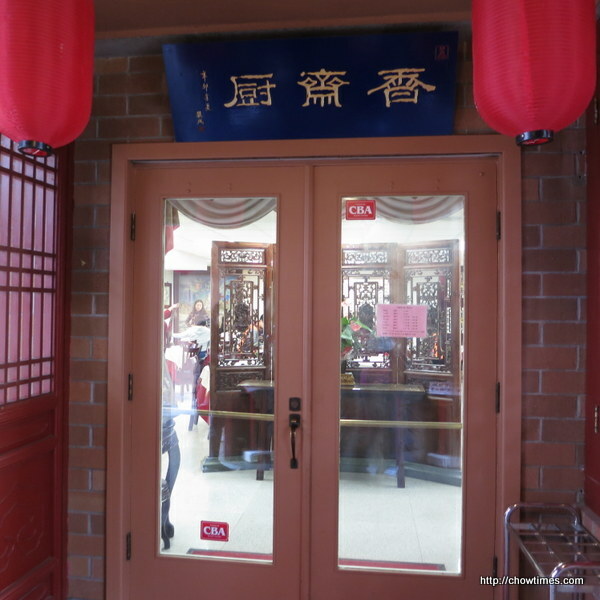 The vegetarian restaurant is located at the rear of the temple. Follow the arrow of the sign above which is located in several locations in the temple. 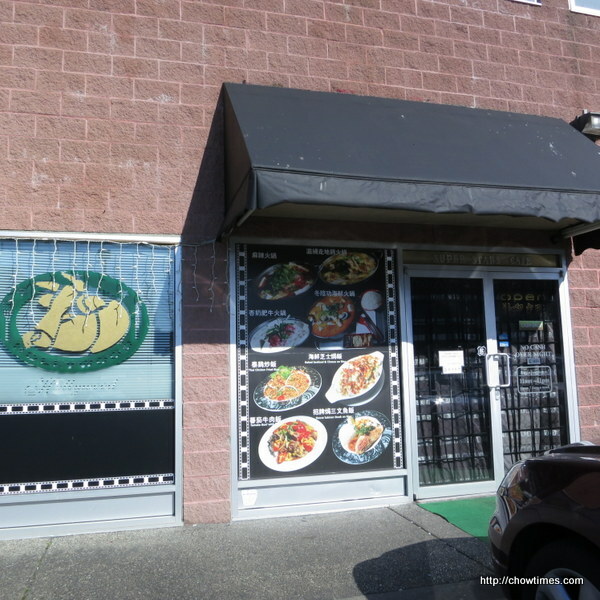 This is where the restaurant is located. 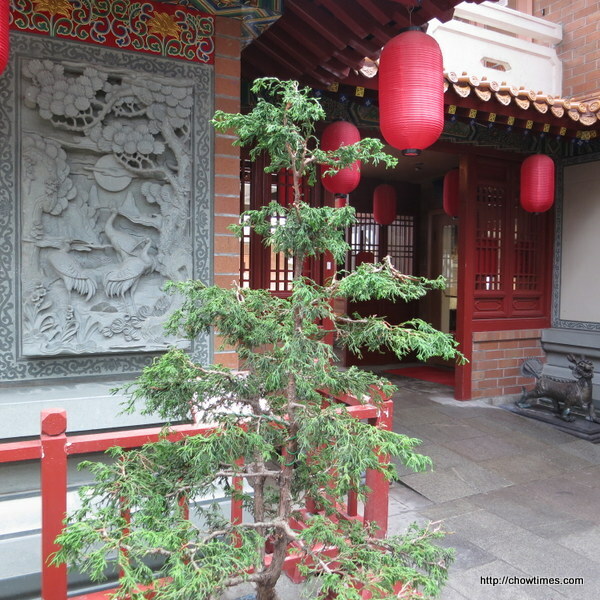 The restaurant has an exquisite Chinese architecture and decoration. There is a minimum order implemented here. i.e. 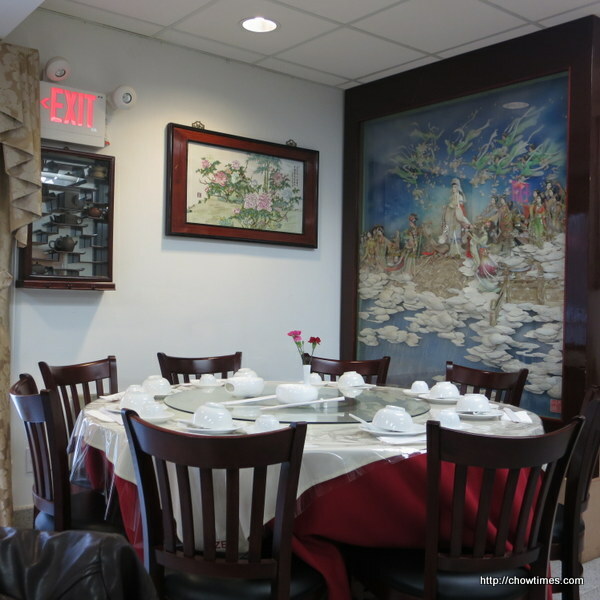 each patron must order 1 main dish or 3 dim sum items. 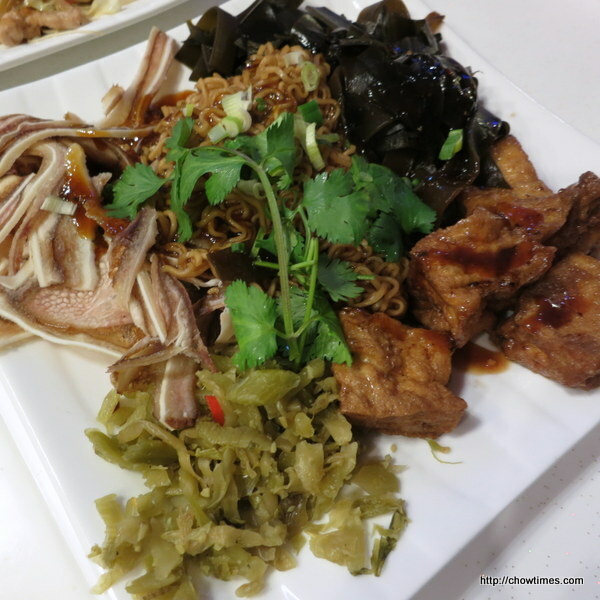 Main dish is $15 while dim sum is $5 each. There were five of us, so, we ordered 4 main dishes and 3 dim sum items to share. 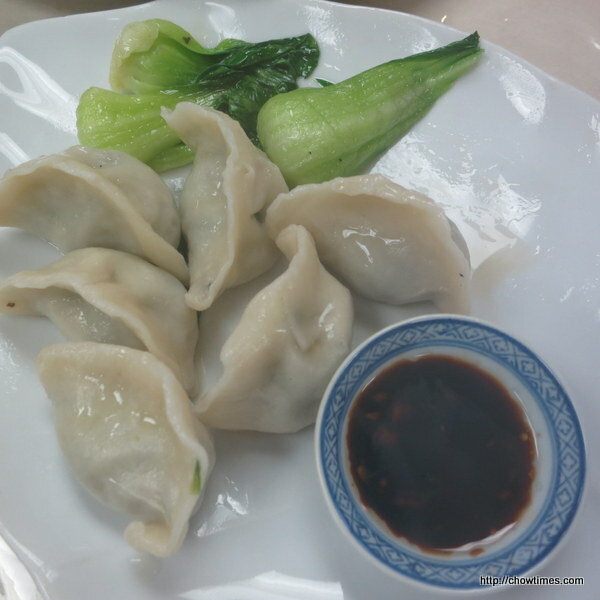 The above is from the dim sum selection; Vegetable dumplings. 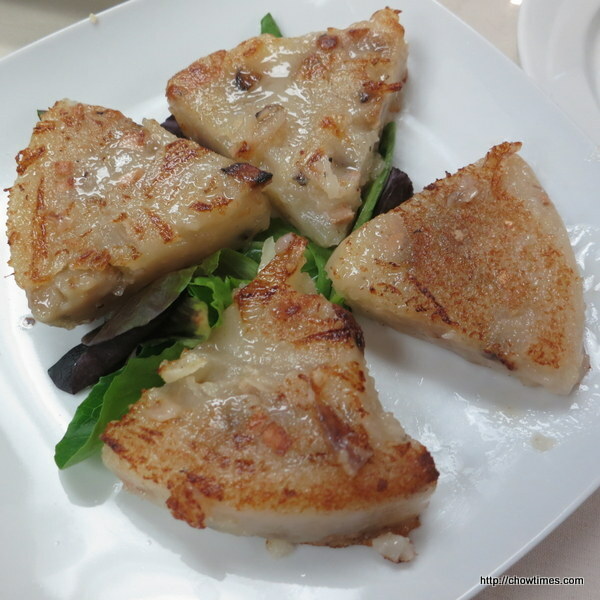 The skin of the dumpling was rather thick especially at the pleating. 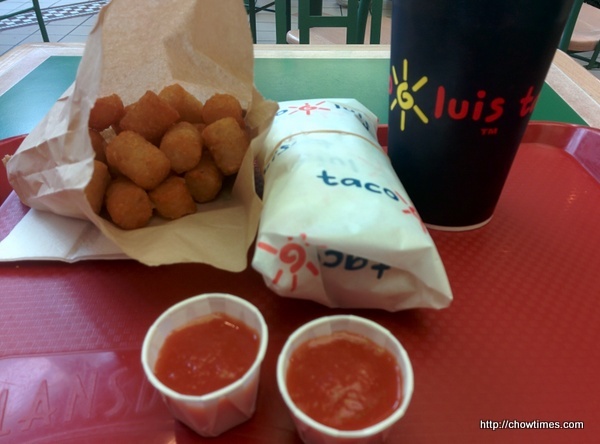 This is another Nanzaro’s food adventure. He loves food which he has the say of what ingredients he wants. 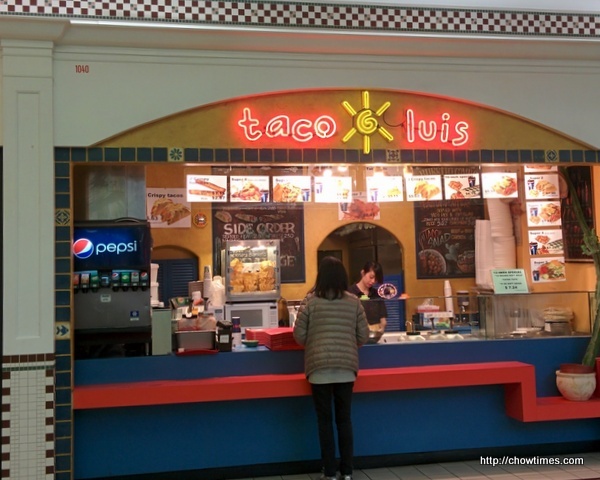 Taco Luis in Lansdowne Mall is one of the places he went for lunch after school. 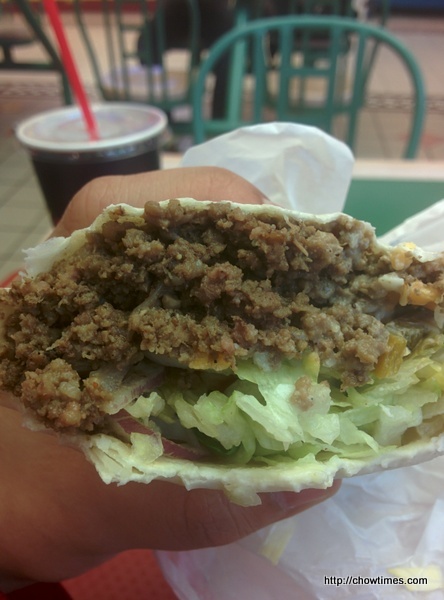 The above is the 10-inch Beef Special. It came with a drink and a side of tater tots. 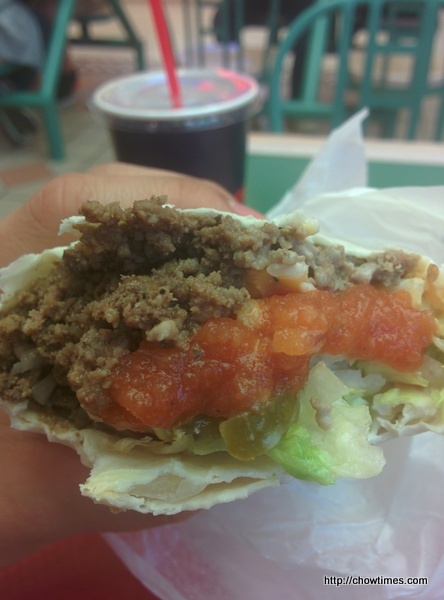 Nanzaro’s choice of accompaniments include lettuce, red onions, sour cream, shredded cheese, jalapeno and hot banana peppers. He loves spicy food. 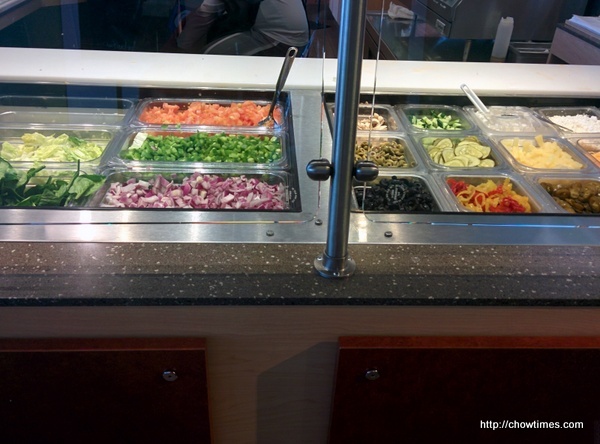 Note from Nanzaro: the servers usually add all toppings by default if you do not tell them your preference. The amount of beef is generous. 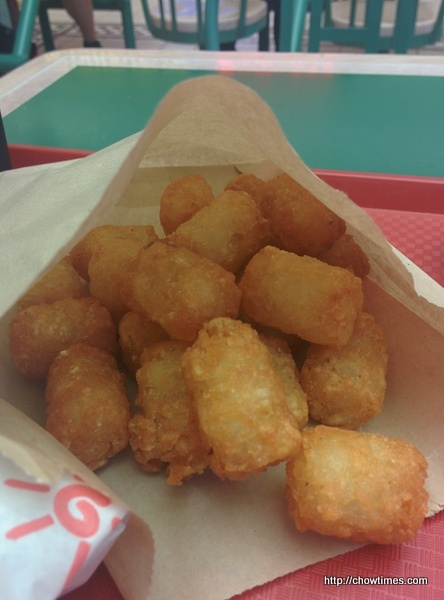 Nanzaro also enjoys the crispy crunchy tater tots. Ben had been craving for some good hotpot rice lately. But his plan is always disrupted by our boys who wanted something else. Finally, Ben had decided to stick to his plan on a Saturday evening. 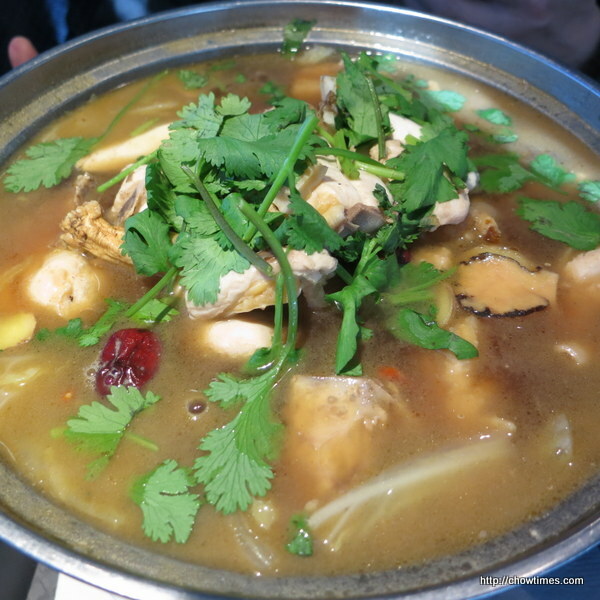 We returned to The Soup House as we remembered the hotpot rice was good here. 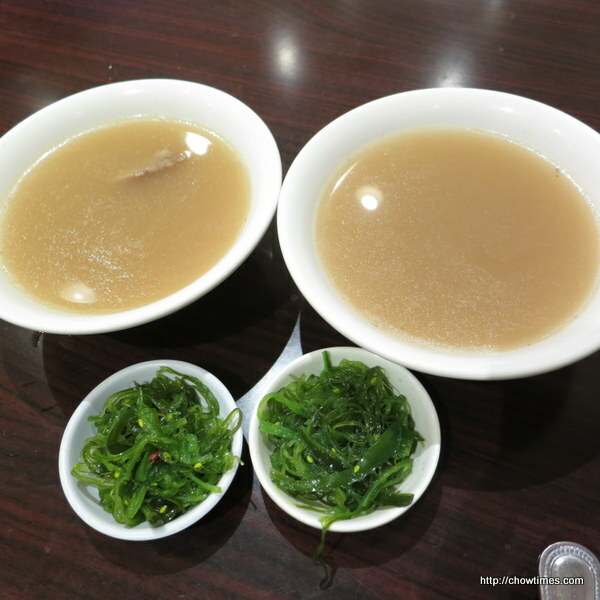 Complementary soup of the day and seaweed which comes with the hotpot rice. Nanzaro likes the crunchy seaweed and he had all of them. 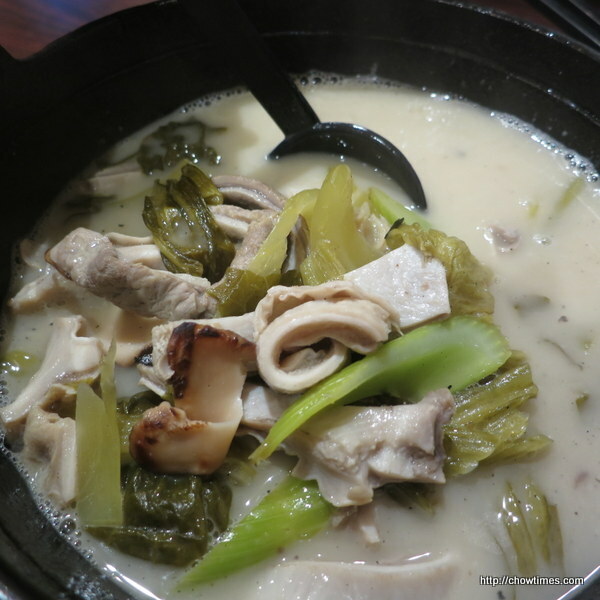 Ben also ordered a Pork Stomach Soup which he loves. This has plenty of pork stomach. But I find the soup on the sweet side. Ben and I went out for early lunch, just after 11:00AM on a Sunday morning. We decided to give Super Stars Cafe another try since my first attempt failed to secure a parking spot. This time, there were plenty of parking spots because we were early. 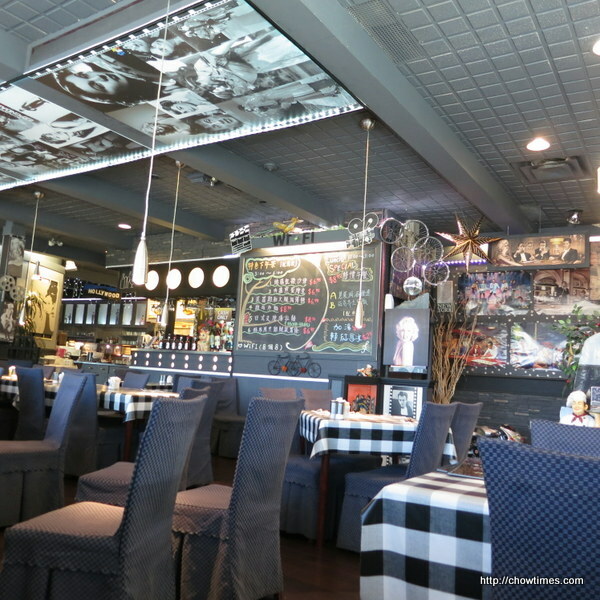 The photos on the entrance look just like it’s predecessor’s (Hollywood Steak House) dishes. Even the interior looks exactly the same. Nanzaro got to go to run some errands during his study break week. On his way home, he stopped by Pita Pit for lunch. 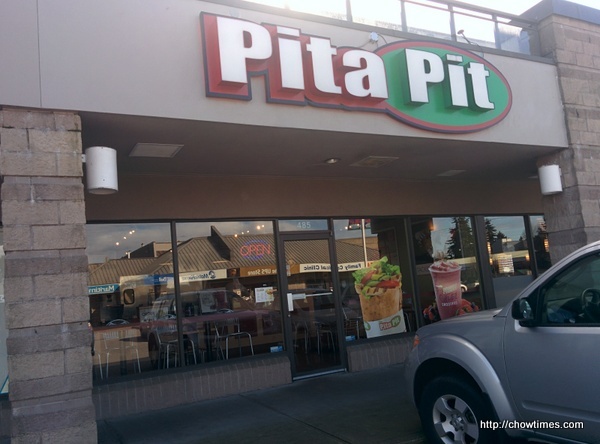 The Pita Pit he went to is located on Blundell and Garden City Road. 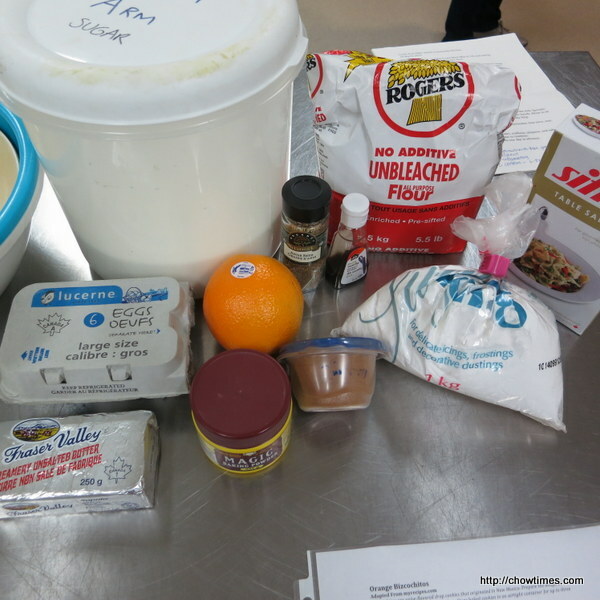 The Mexican theme meal of the South Arm Women Community Kitchen ends with a Mexican cookie called Orange Bizcochitos. 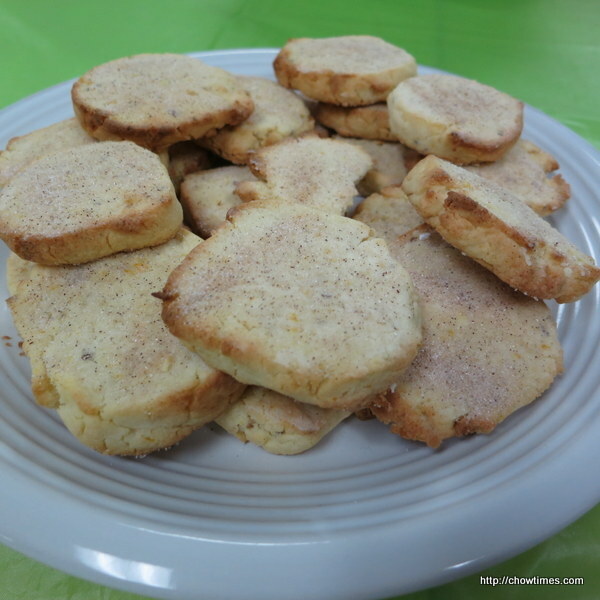 Bizcochitos are anise-flavoured cookies that originated in New Mexico. Prepare the dough in advance, and refrigerate up to three days. Store baked cookies in an airtight container for up to three days. Omit the aniseed if you don’t care for its licorice flavour. 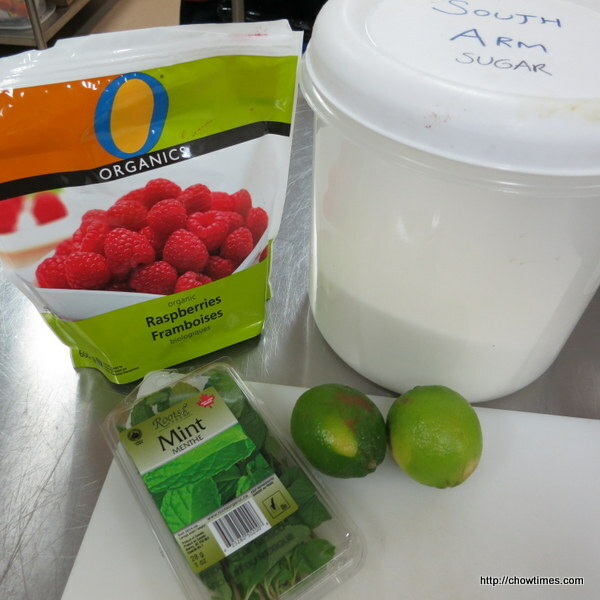 Continuing with the Mexican theme, Michelle shared a Raspberry Lime Aqua Fresca drink in the South Arm Women Community Kitchen. 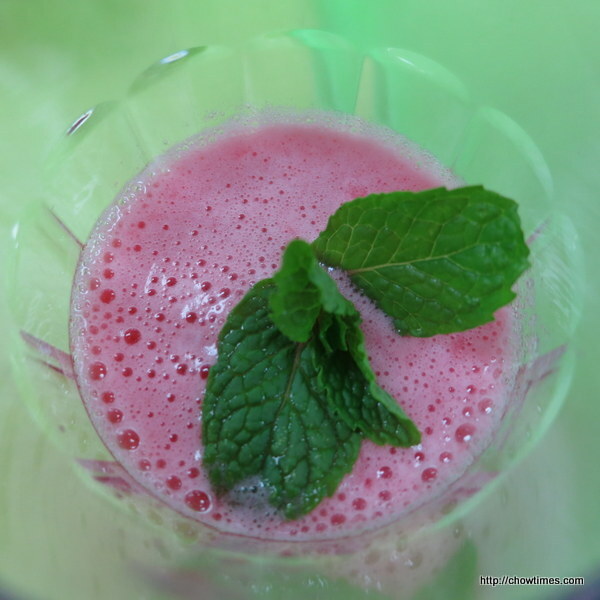 Aquas fescas (Spanish “cool waters”) are a combination of fruits, cereals, flowers, or seeds blended with sugar and water to make light non-alcoholic beverages. They are popular in Mexico, Central America, the Caribbean, and the United States. Some of the more common flavours include tamarind, hibiscus and aqua de horchata. 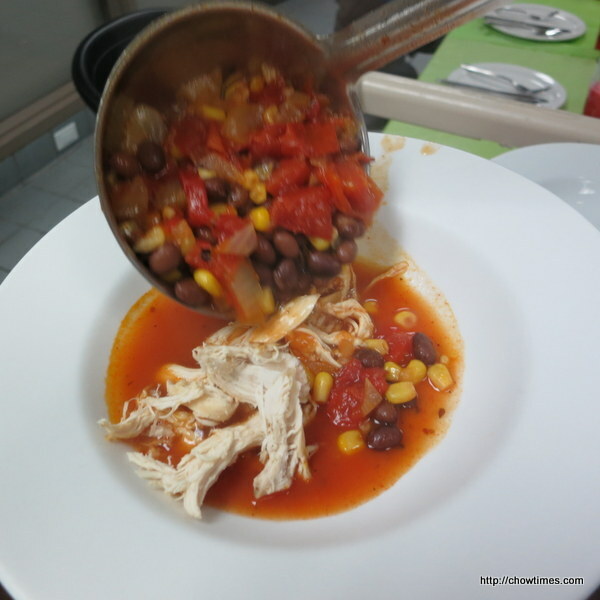 The main dish for the Mexican meal which Michelle shared in the South Arm Women Community Kitchen is a Quick Tortilla Soup. 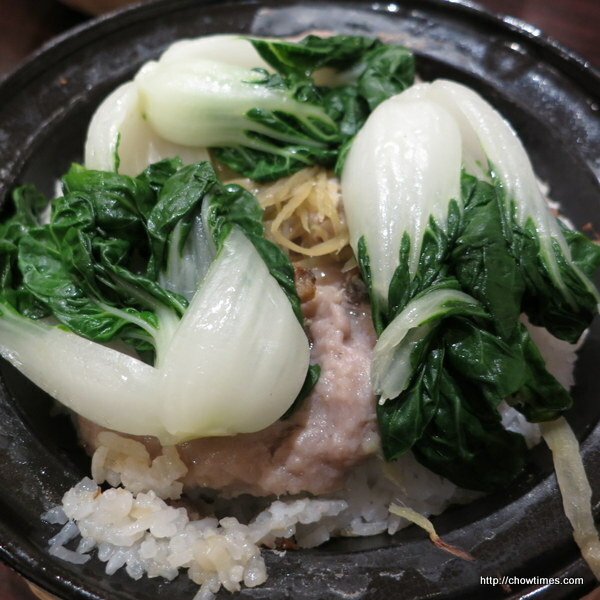 This is a filing soup which can be a meal by itself. 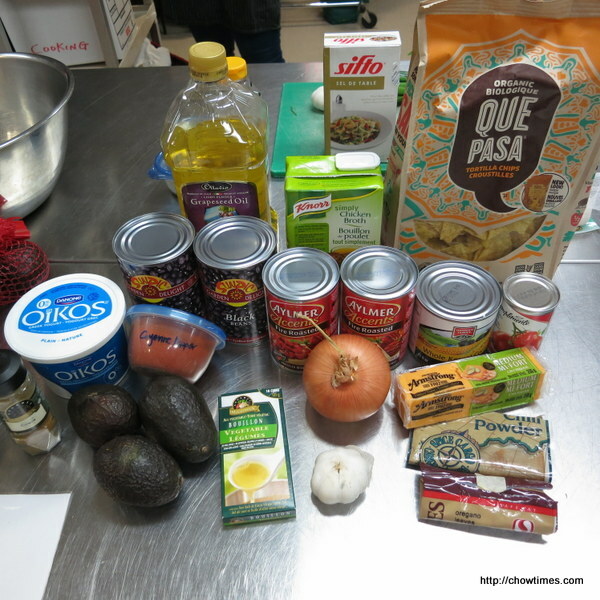 Serve the tortilla soup with desired accompaniments. 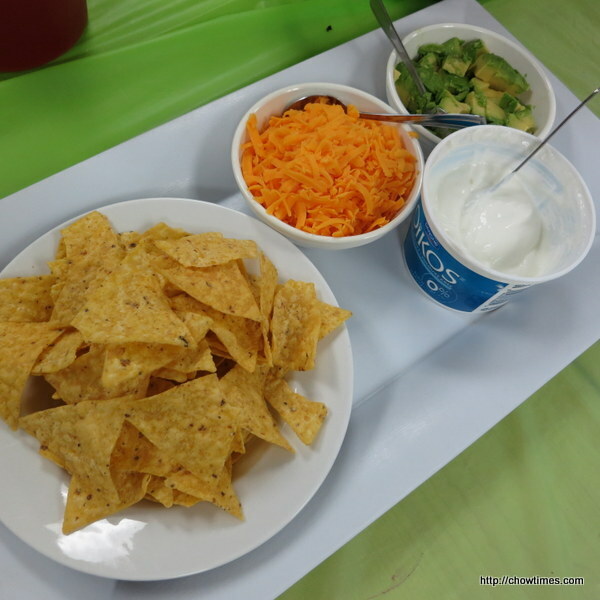 Michelle prepared a Mexican theme meal for this South Arm Women Community Kitchen. 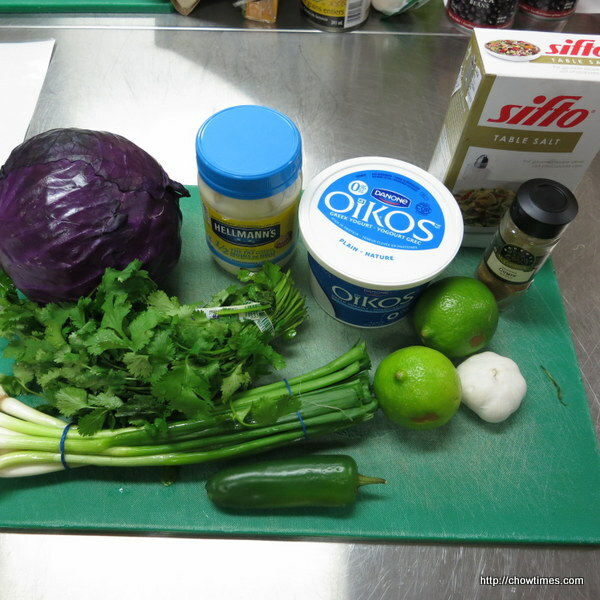 The first recipe is a Creamy Cilantro Lime Slaw. 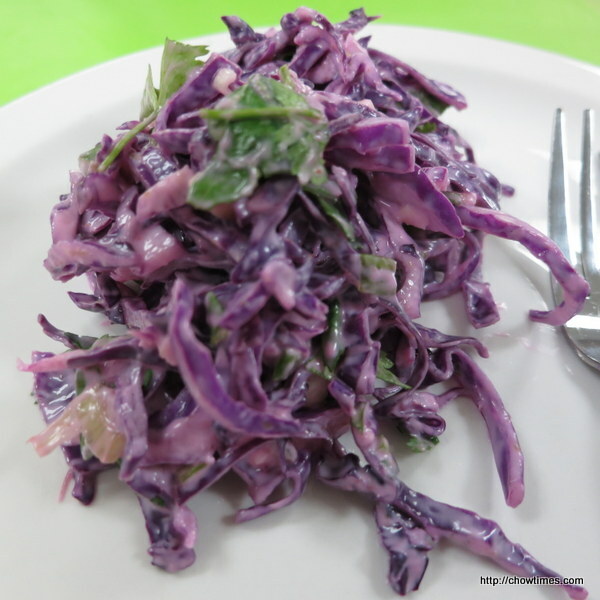 For this slaw recipe, Michelle used purple cabbage because it has more nutritional value than green cabbage. Although it’s a creamy dressing, the tanginess of the lime juice makes this salad very refreshing. Lorna, Marian and I met up during Chinese New Year. Coincidentally, Emily came back from China on the same day and we managed to get her to join us last minute. 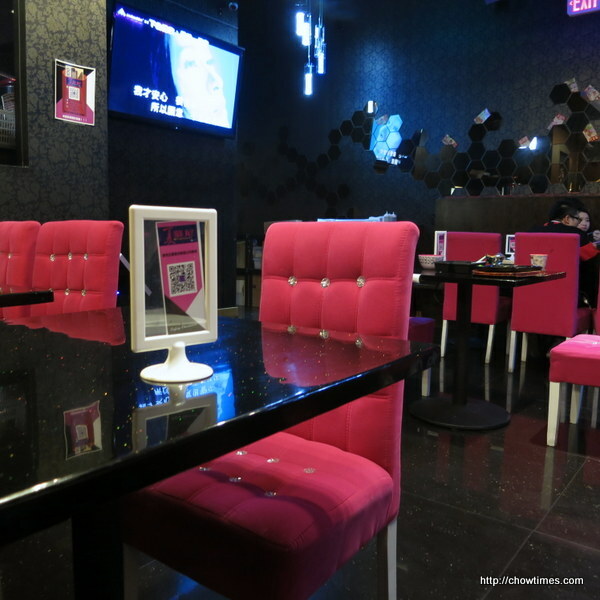 Lorna shared with me this new Taiwanese restaurant a few weeks ago. 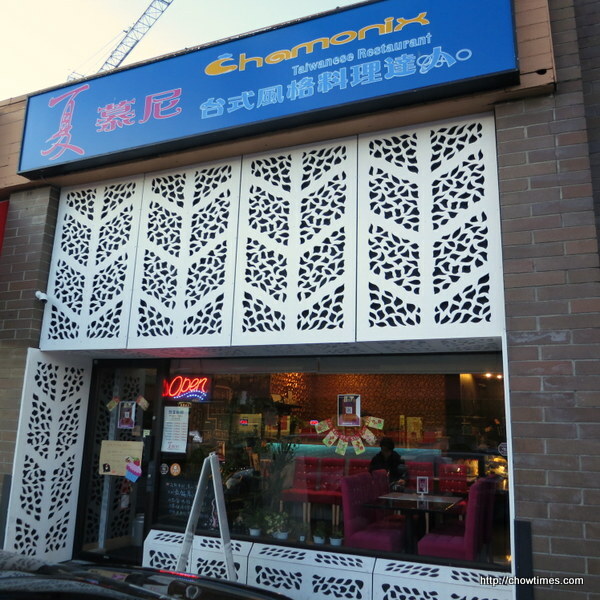 Chamonix is located in the neighbourhood where Imperial Court Beijing Cuisine, Bob’s Submarine, Cucina Manila, Shanghai House Restaurant and Sanbo Restaurant is. Wow, I did not expect interior decor is so glittering. Even the servers name tag lights up. 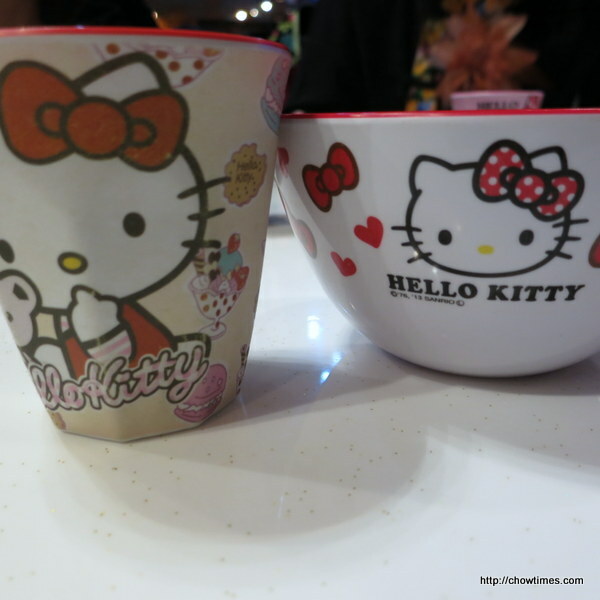 They serve with hello kitty bowls and cups. Polly, your girls will like this place.